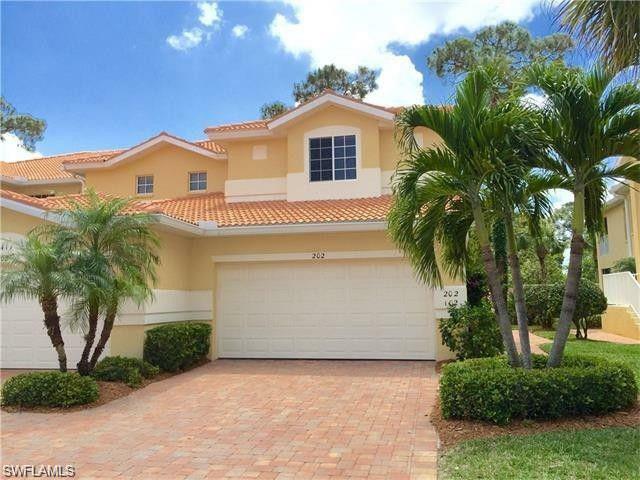 Coconut Shores offers residents over 30 acres of the blissful oasis southwest Floridians call Estero, Florida. The community features a total of 168 villa homes, carriage homes and condominiums with prices starting at just $200,000. 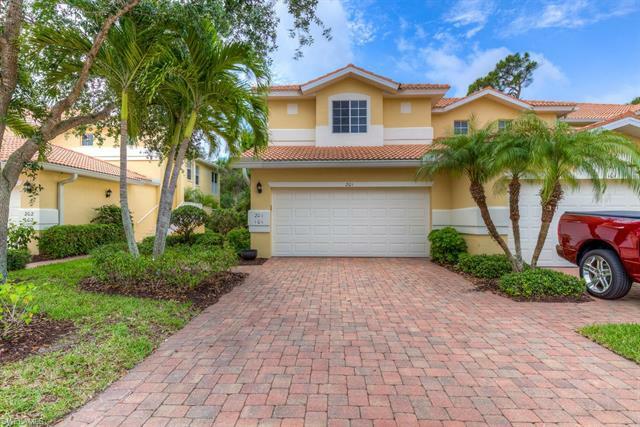 One of the best things about Coconut Shores is the low maintenance and laidback quality of life. Not only do the condominiums and coach homes offer maintenance-free living but the amenities are hard to beat. Several tennis courts, a state-of-the-art fitness center, beautiful pool with sundeck and lounge chairs as well as a clubhouse are available. Coconut Shores is a perfect spot to go jogging, strolling, biking or have family get-togethers. And you can always sit back in the tiki hut with a cold drink in your hand and enjoy the Florida sunshine. This is resort style living at its finest. 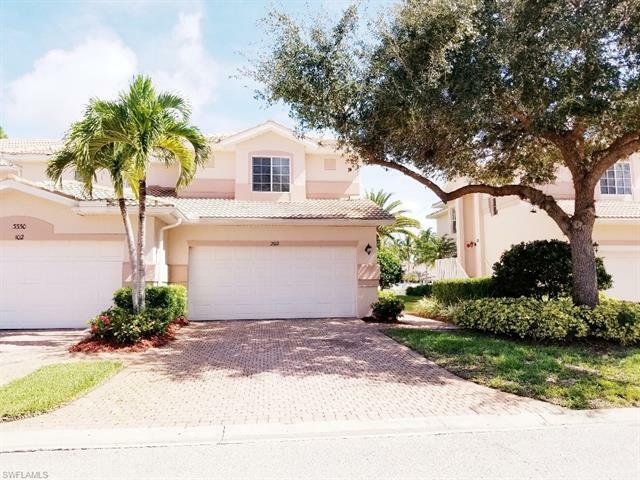 Reasonably priced, especially considering all the amenities, Coconut Shores is a relaxing addition to the Estero skyline. 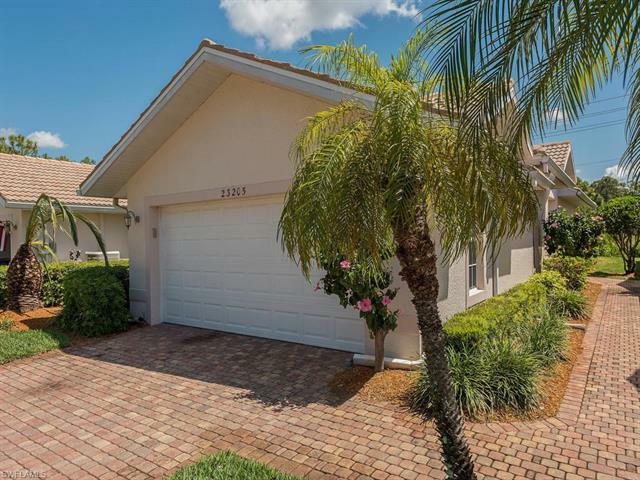 Conveniently located just off U.S. 41 north of Coconut Road, residents are minutes to world-class shopping, malls, restaurants, local community centers and parks, as well as schools and museums. Also, don’t forget that the Gulf of Mexico beaches are just minutes away. A Condo or a Villa? With a variety of coach and carriage homes (also called a townhome,; the sky’s the limit with layouts and additional options to choose from. 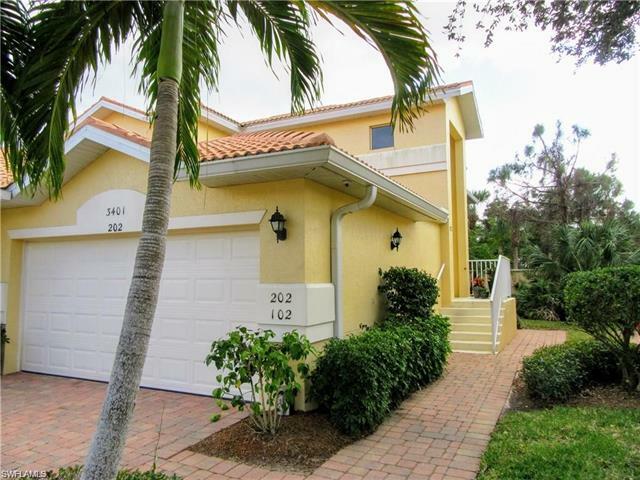 Coconut Shores villas are ideal for second homes, recreational use, rentals or vacation properties. The Coconut Shores Master Association provides low monthly homeowner’s dues that offer pest-control, lawn maintenance and basic cable. Nearly every home features a walking closet, dual sinks, tile flooring, automatic garage door opener for villas and coach homes, laundry room, separate tub and shower and formal living rooms. With the use of a cabana, tennis courts, exercise room and pool, you may not need to travel far to find the relaxation you’re looking for. 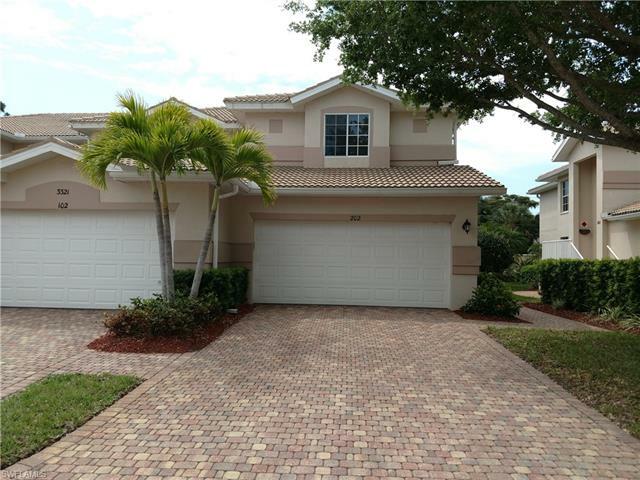 Call us today for more information on homes and villas for sale at Coconut Shores in Estero, Florida. We’d love to help!